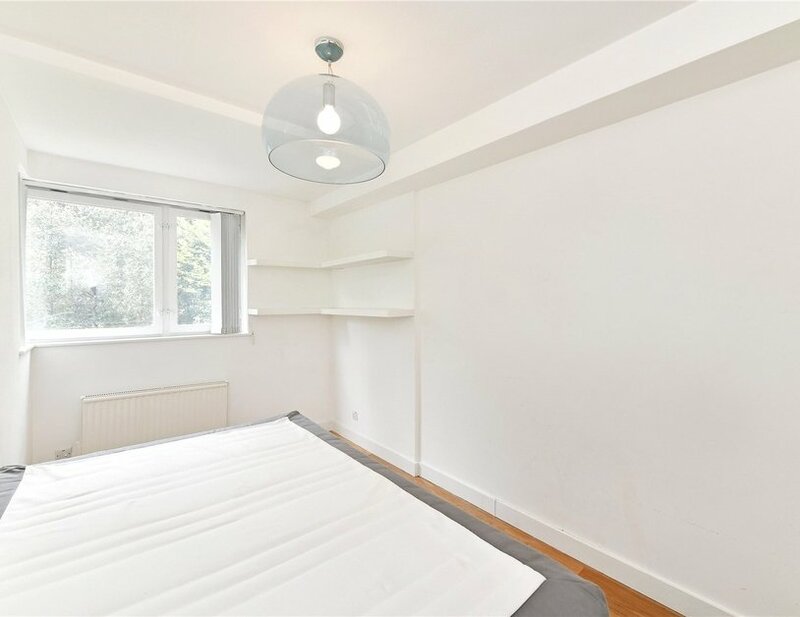 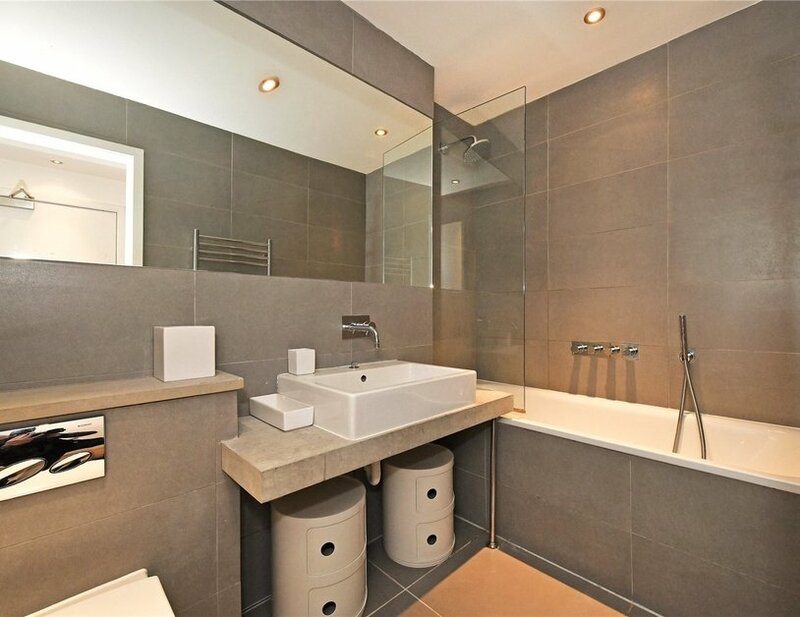 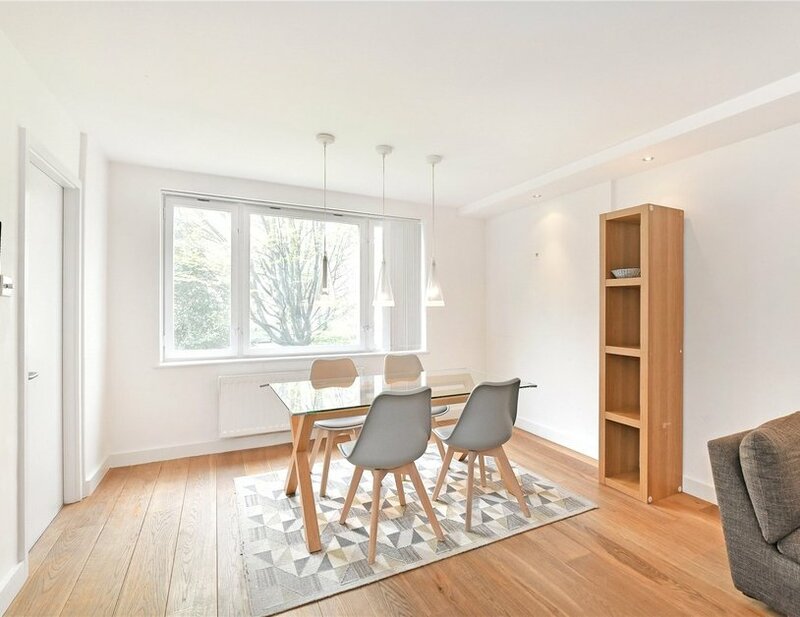 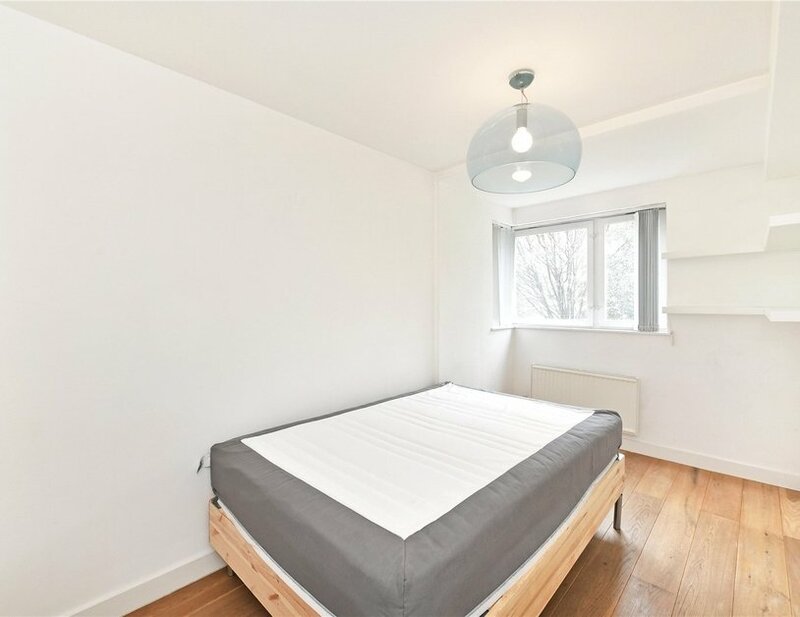 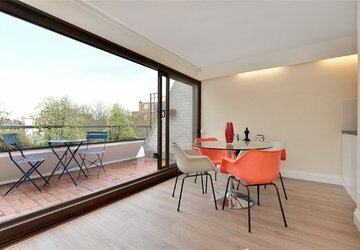 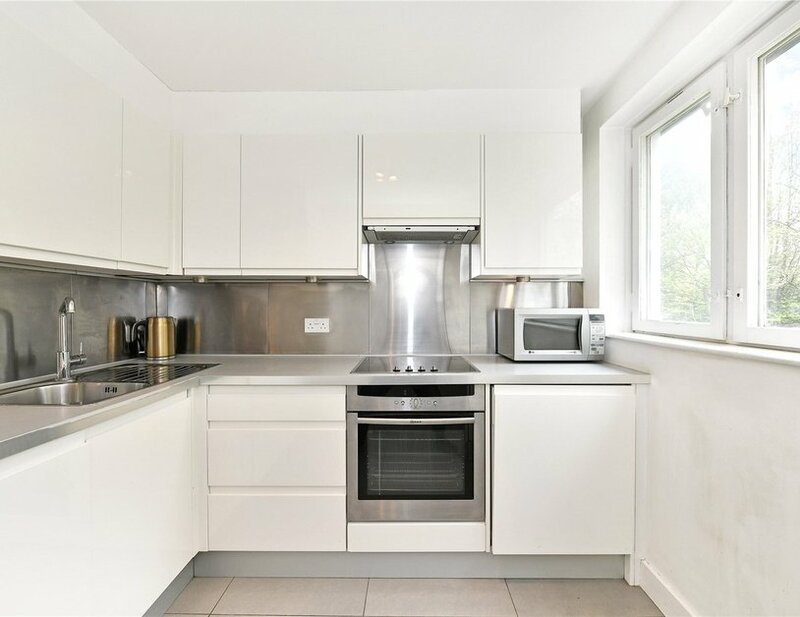 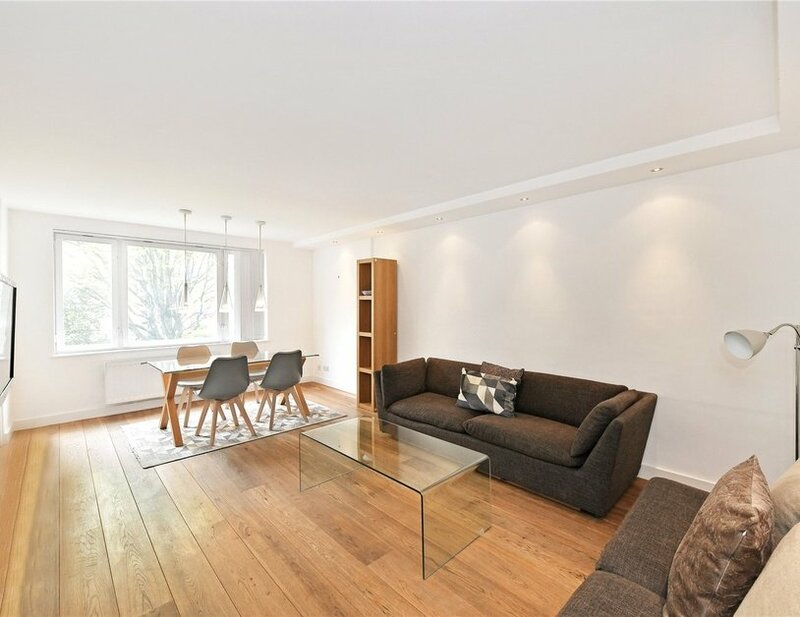 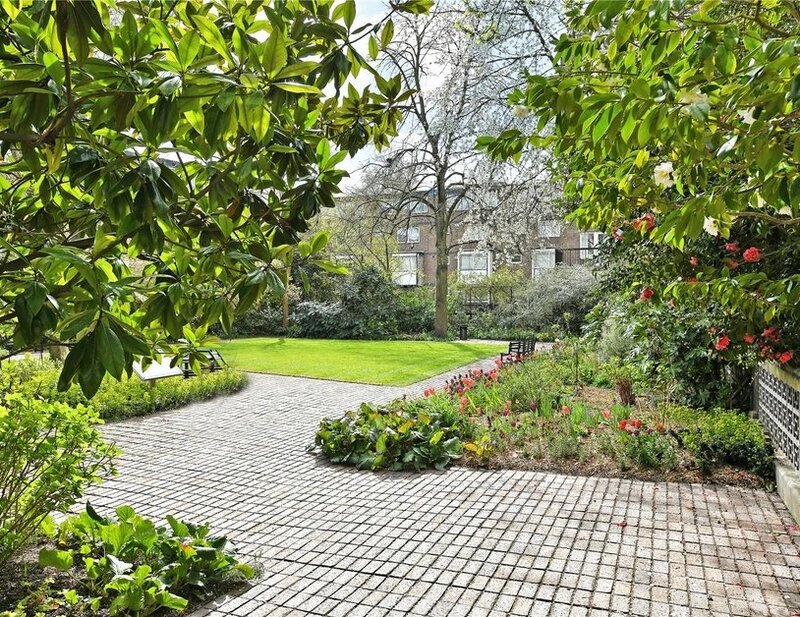 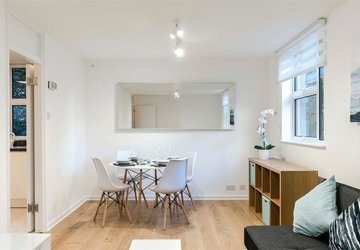 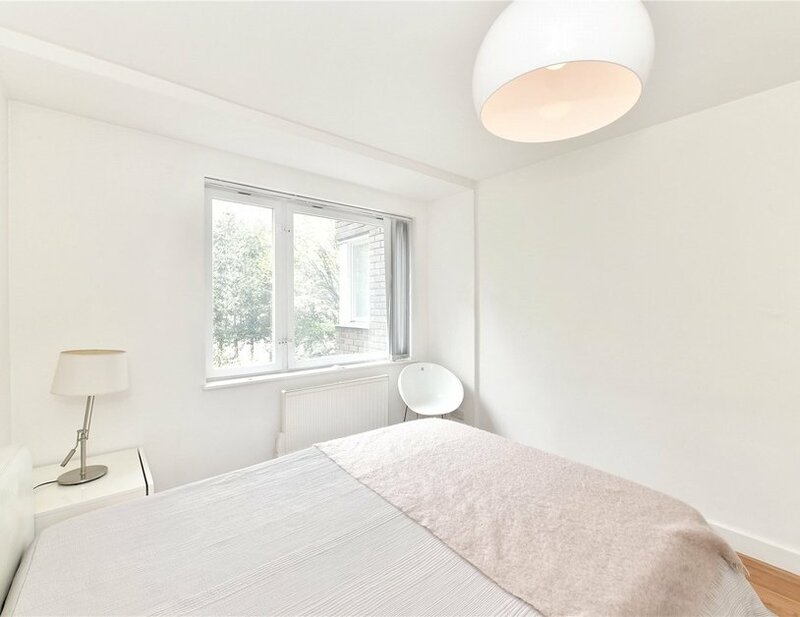 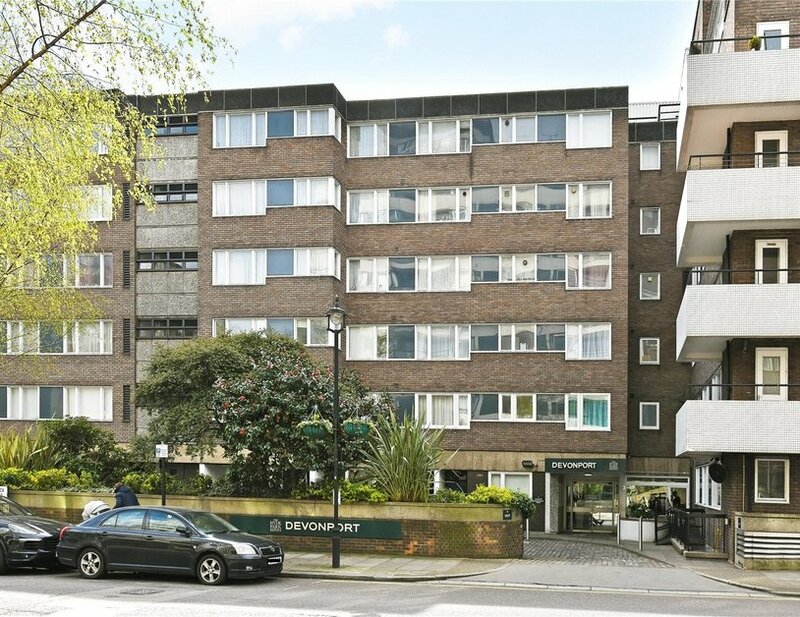 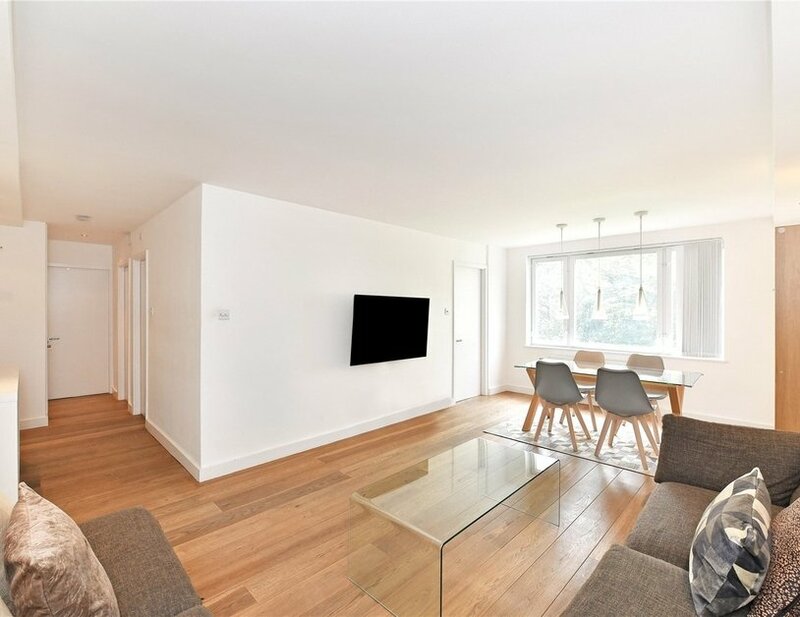 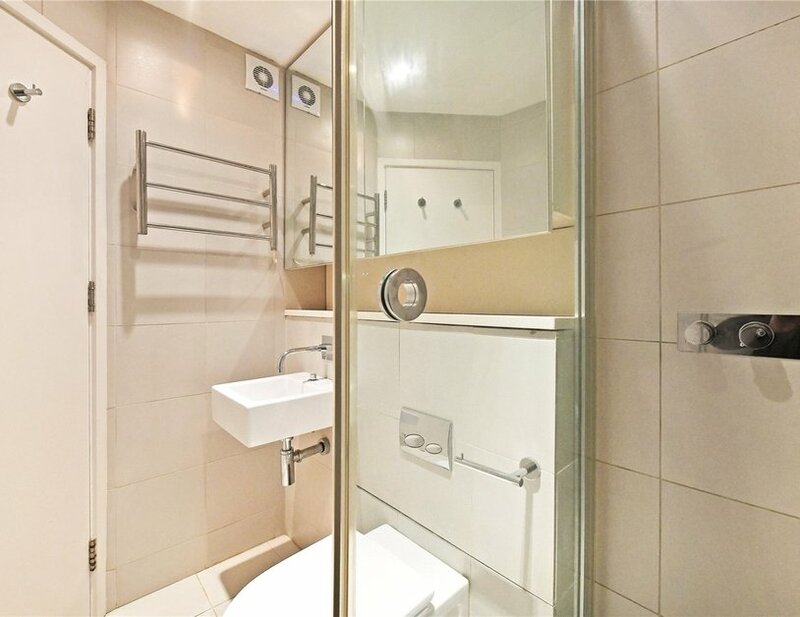 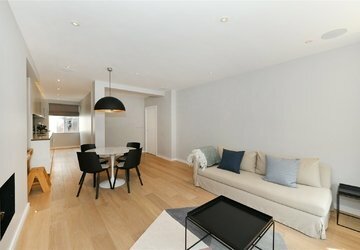 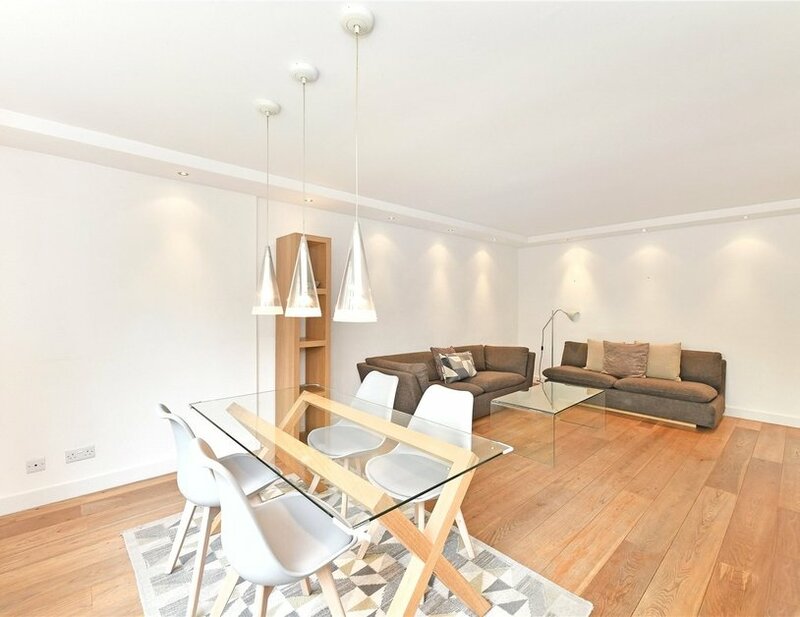 A newly refurbished two double bedroom apartment located in the popular Hyde Park Estate. 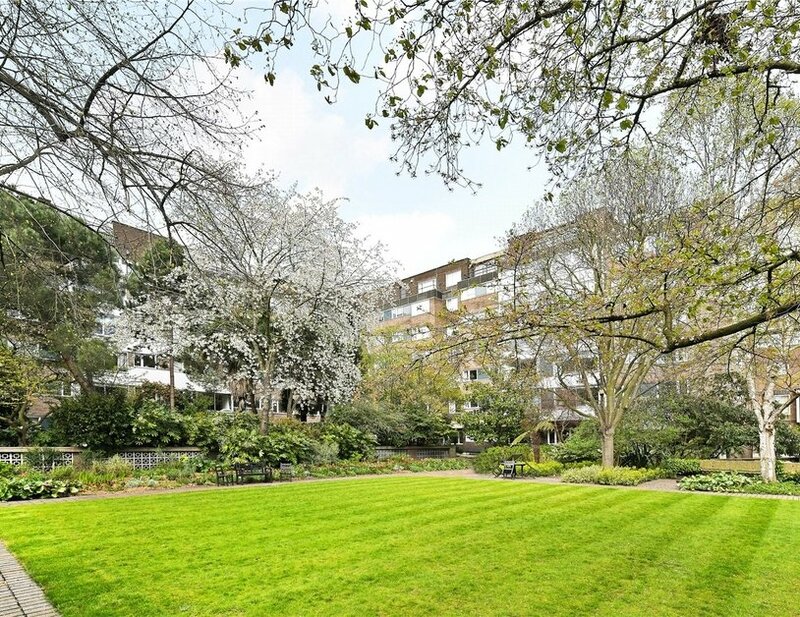 The property has been refurbished to a high standard and is arranged on the first floor of this prestigious purpose built block with 24 hour concierge and lovely communal gardens. 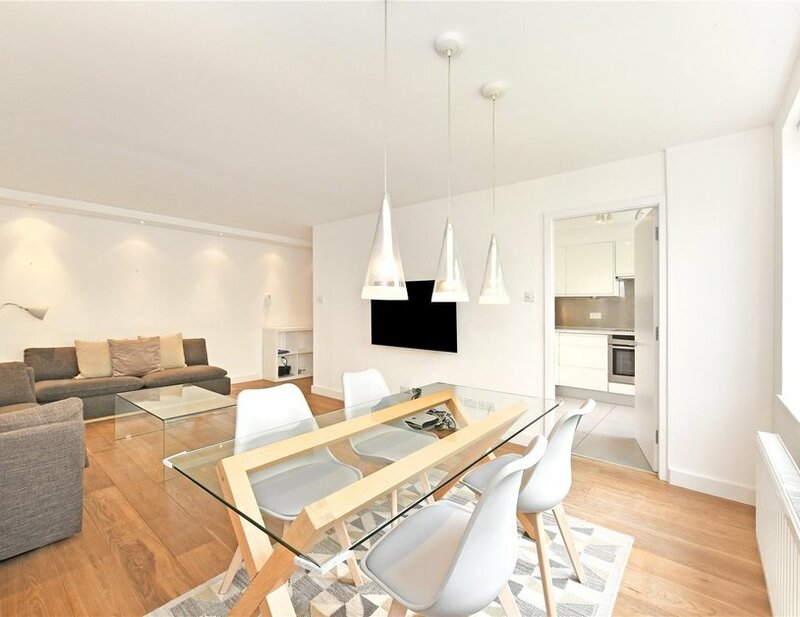 The apartment further benefits from two large double bedrooms, two bathrooms, spacious reception room and contemporary fully fitted kitchen. 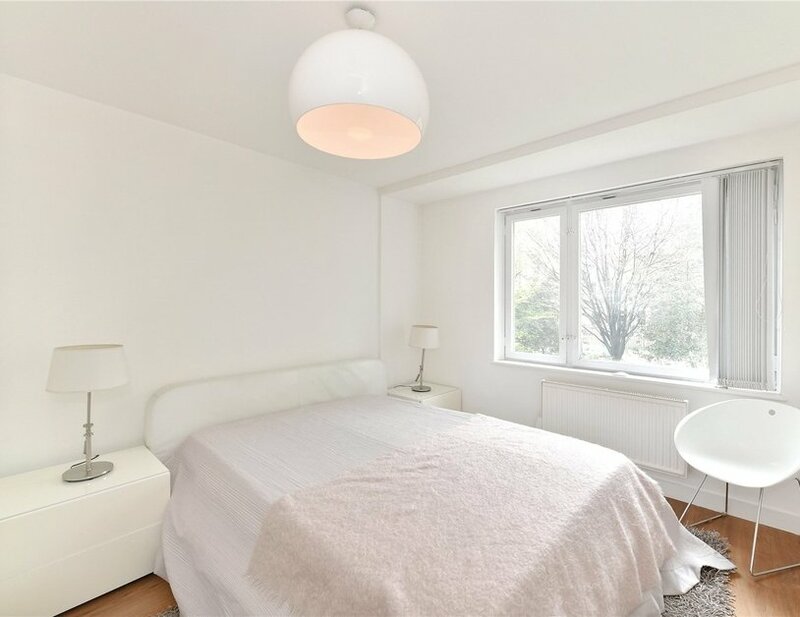 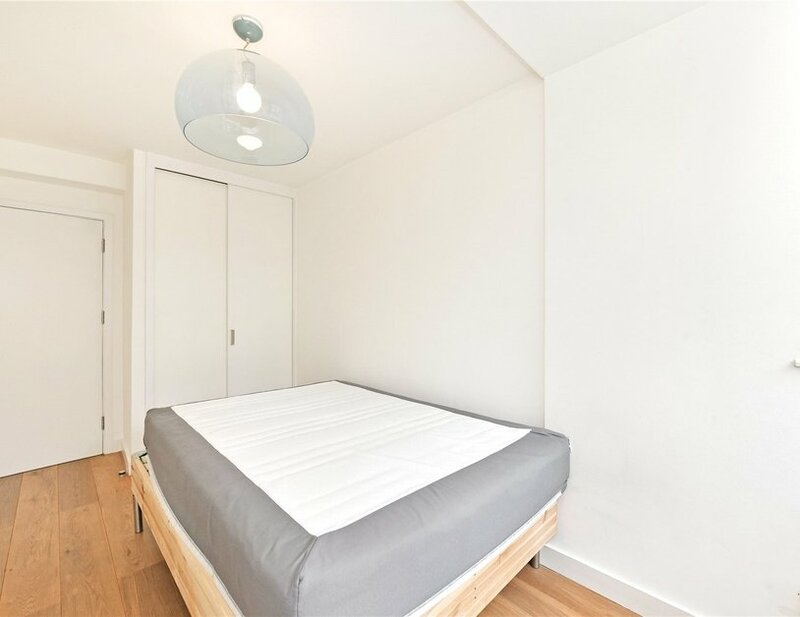 Marble Arch Underground Station is a short walk away and the property is offered on a furnished basis. 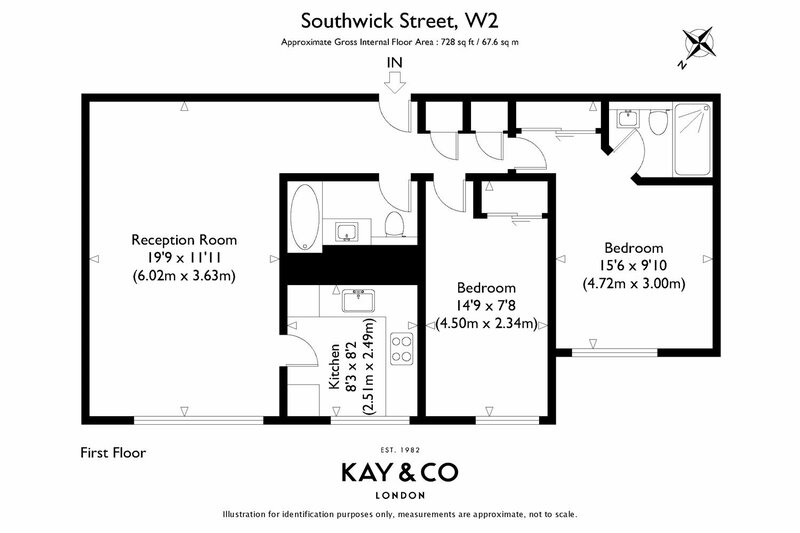 Available from the beginning June. 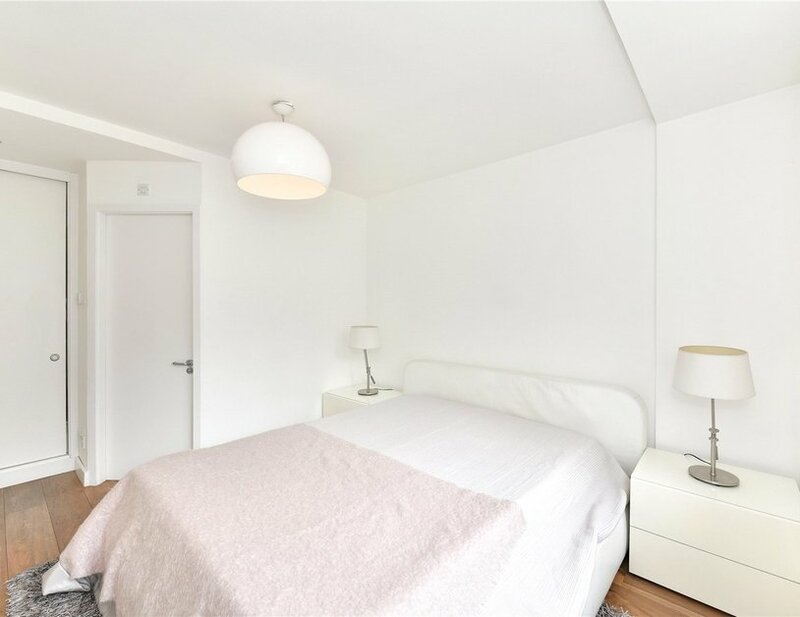 Located within walking distance to both Paddington Station the amenities of Edgware Road and boutiques of Connaught Village.